He is handsome, with muscular arms, long hair, and excellent tracking skills. He is a redneck survivalist, fighting the poachers and trespassers with tomahawks and homemade land lines. He hides in the dark, crouching behind trees. Think that this is a description of Daryl Dixon, the fictitious archer from AMC’s The Walking Dead? Think again. Read the article here to meet Mike Ross, star of The History Channel’s hit reality-based TV show Appalachian Outlaws. Mike Ross is The History Channel’s real life Daryl Dixon. 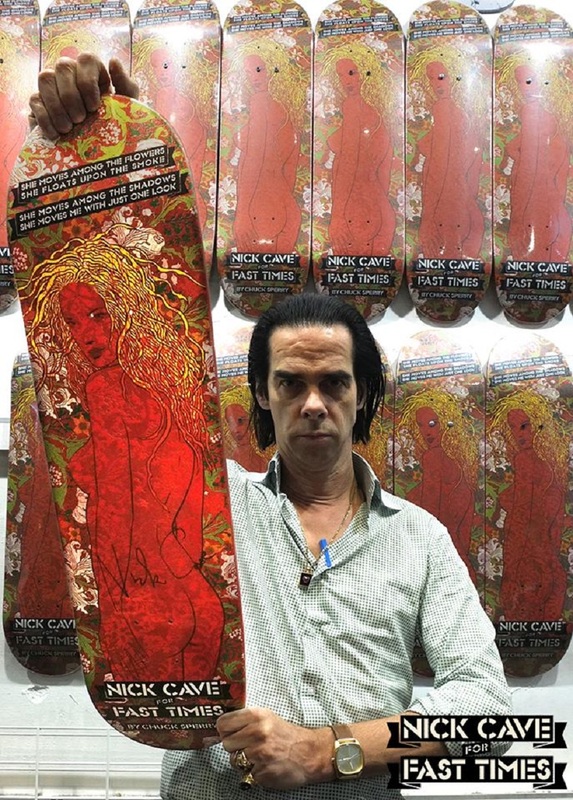 Spoiler alert: Although it appears that this particular skateboard is sold out, keep checking on the Fast Times website for future collaborations with Nick Cave! 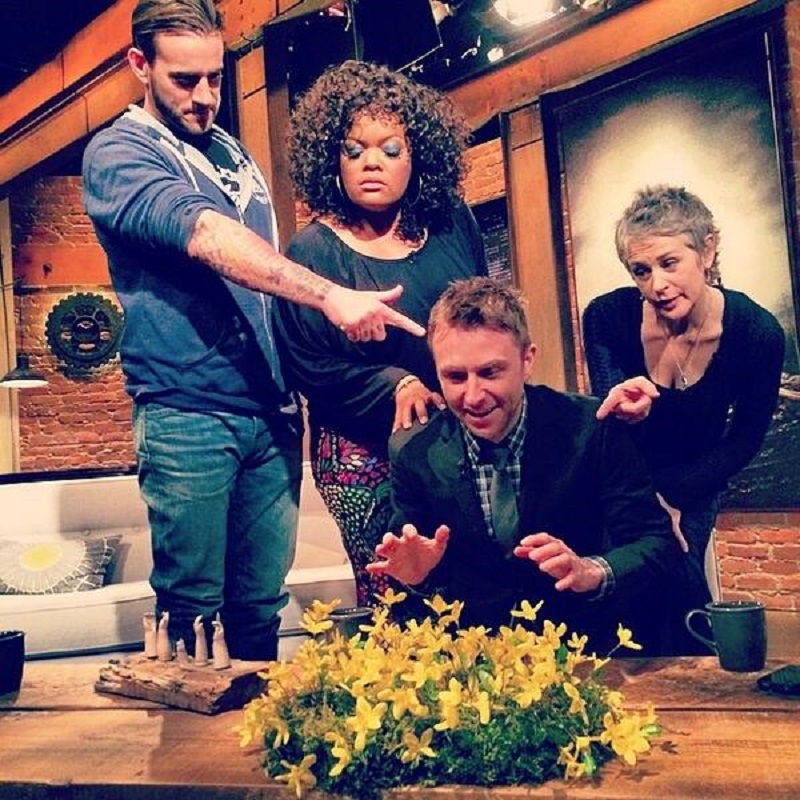 Has Talking Dead been cancelled? Just look at the flowers, Chris. Keep looking at the flowers….